As 2015 comes to an end, we want to wish you all the best for the coming year. 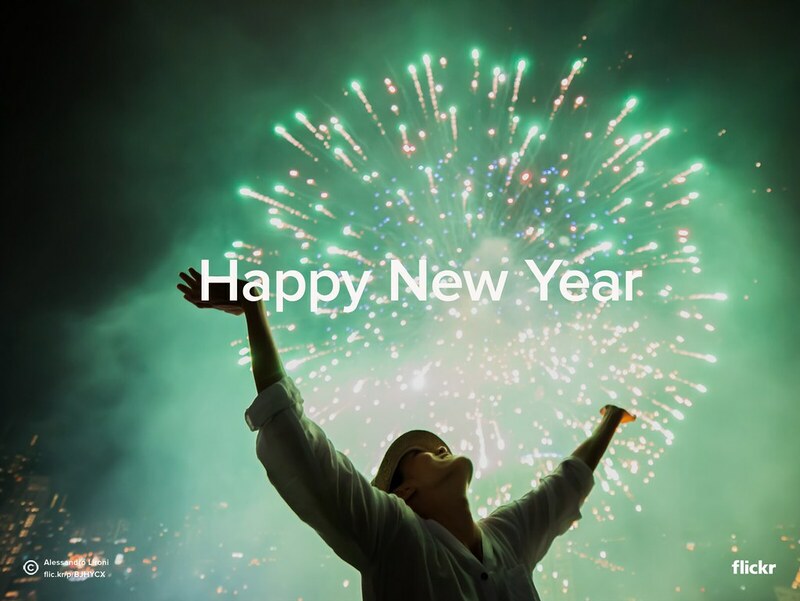 Let’s welcome 2016 with smiles, dreams… and, of course, good pics! Share with us your best New Year’s Eve photos on Flickr, Facebook or Twitter using #HappyNewYear. We’ll show our favorites next week on the Flickr Blog. We wish you all a #HappyNewYear, #FelizAñoNuevo, #FrohesNeuesJahr, #BonneAnnée, #FelizAnoNovo! Original photo by Alessandro Lironi shared in Your Best Shot 2015 group.